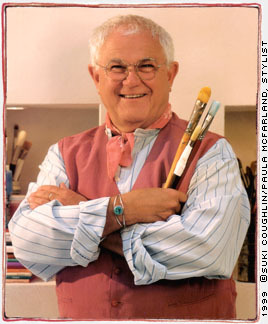 Today’s post features the beloved Tomie dePaola, one of the most popular children’s book authors and illustrators of our time. A native of Connecticut, Mr. dePaola studied at the Pratt Institute in Brooklyn, New York, and now lives near us in New London, New Hampshire. Mr. dePaola will visit the Norwich Bookstore from 10:30 am to noon on Saturday, November 30th for story time and to sign his latest books – Strega Nona Does It Again and Joy to the World: Tomie’s Christmas Stories. Reservations are not required for this event. Please call 802-649-1114 or e-mail info@norwichbookstore.com for more information or to reserve a copy of his books. Hitty, Her First Hundred Years, by Rachel Field. The idea of a 100-year-old doll writing her memoirs captured my imagination as an elementary school child. 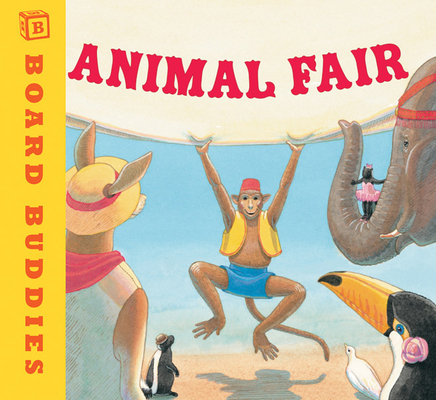 Anything the Provensens illustrated, especially The Animal Fair, by Ponder Goembel published by Big Golden Books. It was a favorite of the illustration majors at Pratt when I was a student there in the ‘50s. Gertrude Stein. She was ahead of her time and probably still is. Any friend of Picasso’s and Matisse’s could be a friend of mine. Fairy Tales From the Brothers Grimm: A new English version by Philip Pullman. Thinking of you in a Wyoming bookstore! Thanks Caroline. Hope you are having a superb break out in Wyoming, and that the store had a lot of good books for you. Safe travels home to NH.